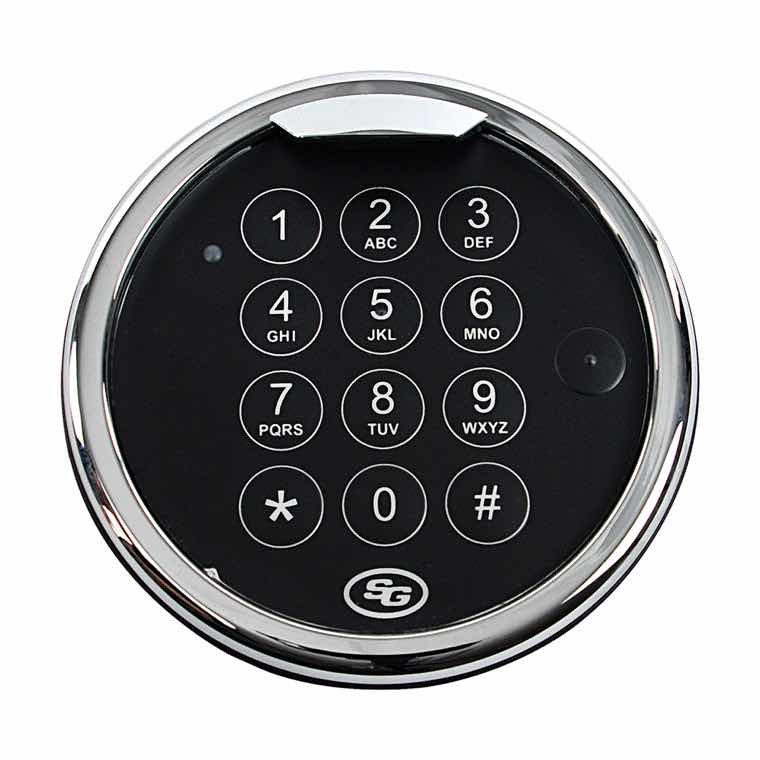 High Security Solutions to Fit Your Needs. 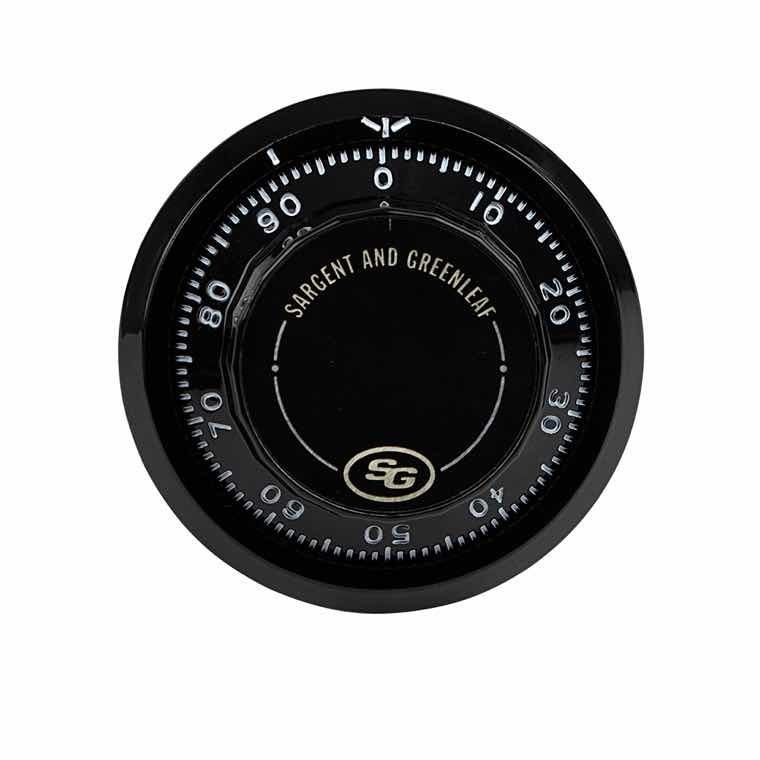 Sargent and Greenleaf protects homes, banks, businesses and governments worldwide. Since the U.S. Treasury first adopted John Sargent's magnetic bank lock in 1860, we've been leaders and innovators in high-security solutions. From gun safe locks to retail outlets, S&G partners with you to build the security solutions you need to protect what matters most. Our commitments to quality and creativity make us leaders, and our legacy of innovation makes us trailblazers. Above all, our drive to serve our customers by protecting their homes, valuables and workplaces makes S&G solutions uniquely effective—and uniquely trusted by customers around the world. 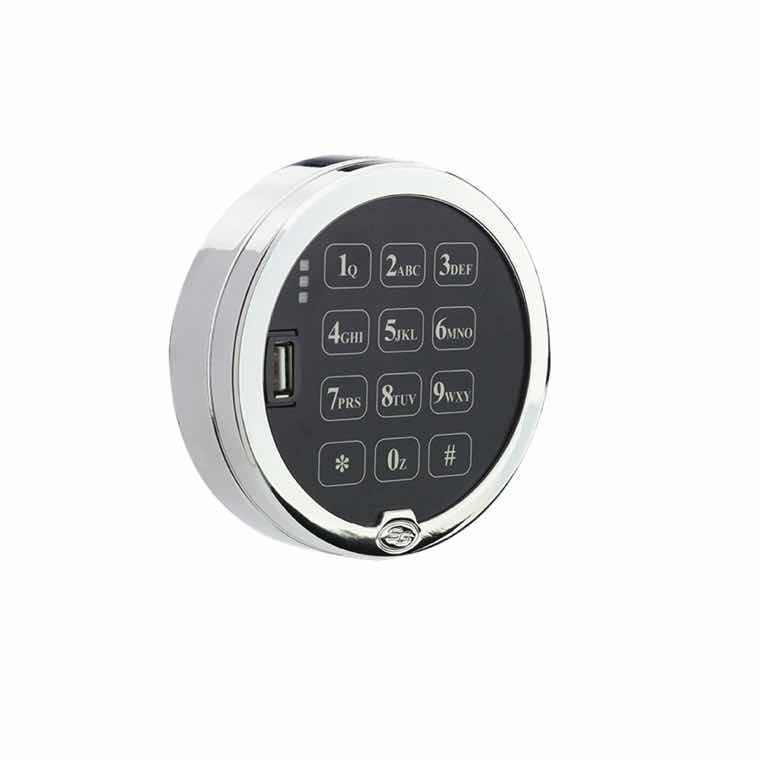 We offer a wide range of mechanical and electronic gun safe locks that are tested and proven EMP-resistant. 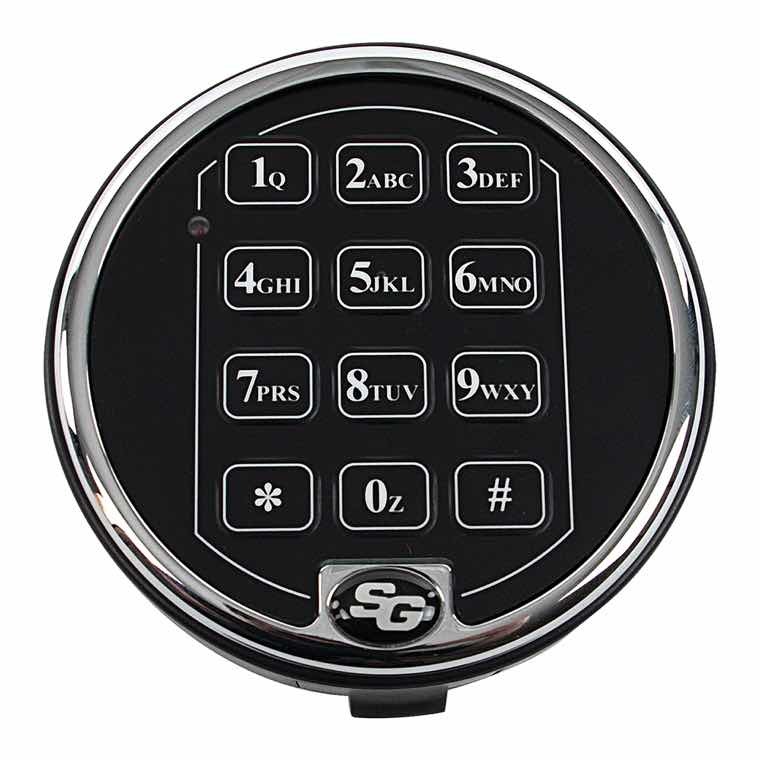 S&G also offers outdoor padlocks that were designed to withstand extreme weather conditions. 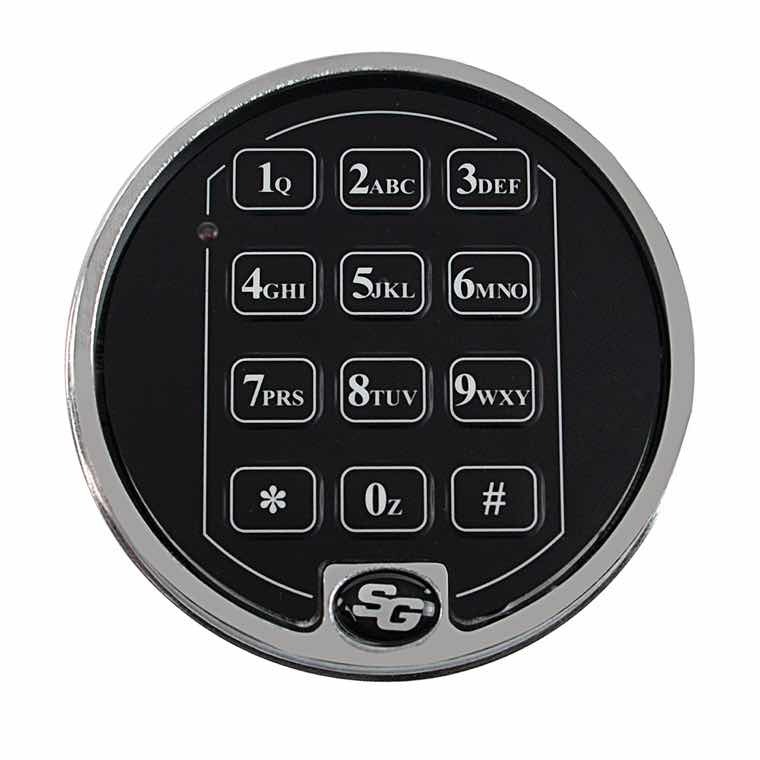 S&G home security solutions combine modern designs with ground-breaking technology—all backed by proven security. 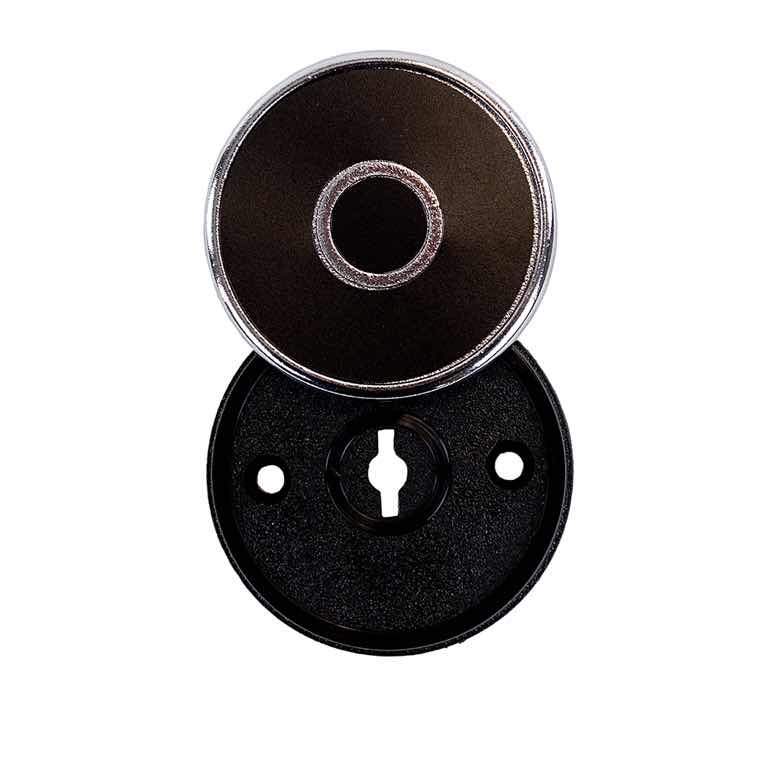 Retailers worldwide rely on S&G safe locks for maximum protection. Our high security solutions deter forced entry attempts and prevent internal cash shrinkage. ©2019 Sargent and Greenleaf. All Rights Reserved.